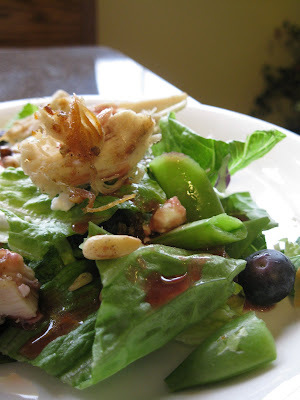 Spring has sprung, flowers are blooming and so are the salads at Mill Creek Cafe! The Berry Chicken Salad joined the menu lineup today. Berry Chicken Salad joined the menu lineup today. Grand Opening Thank You...and the WINNERS!! Mill Creek Cafe in Cedar Rapids Gazette Today!! !